Enjoy custom-fabricated gutters with your home’s roofing system. We install our very own quality-made gutters to ensure adequate water control. 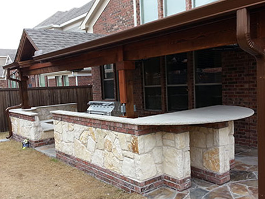 Check out our gallery for a look at some of our gutter projects for residential and commercial properties throughout North Texas. We provide customers with the best service on the market at a competitive price. Our company uses the highest quality materials and the best workmanship possible. to Discuss Your Gutter Needs! 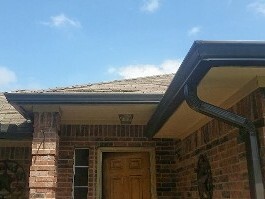 Drain Right Seamless Gutters is a family-owned-and-operated gutter company started in Wylie, Texas. We have been in the gutter business for more than 20 years, providing full-service gutter installation for homes and businesses throughout the area. We are proudly located off George Bush and Hwy 66 in Rowlett, Texas. We take our job very seriously. 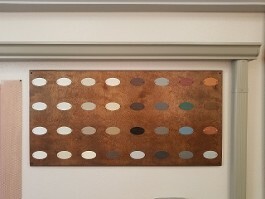 It is our obligation to make sure we provide you with the best materials on the market and install them properly to provide the most efficient water control you can get. We are confident that our workmanship is of the highest quality you will find. We offer a life-time labor warranty on all projects and FREE estimates. Contact us for all your gutter installation needs!